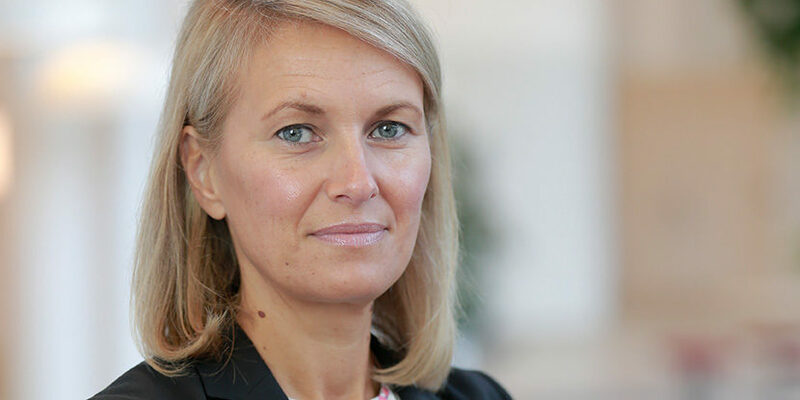 Christina Petersson is the new Chief Intellectual Property Officer (CIPO) at telecommunications company Ericsson. She succeeds Gustav Brismark. Having worked at the Stockholm headquarters for 21 years, Petersson is well-placed to take over Ericsson's patent licensing practices. Christina Petersson (51) is responsible for Ericsson’s patent development and patent licensing worldwide. With 49,000 granted patents, Ericsson holds one of the industry’s most significant patent portfolios, covering 2G, 3G, 4G and now 5G cellular standards. For the past seven years, Petersson was part of a team driving and shaping Ericsson’s licensing strategy. This involved making licensing with other companies in the Internet of Things and connected cars industries quicker and more transparent, by licensing through non-practicing entity Avanci. This is a path down which Petersson plans to continue. In her new role, Petersson heads a department with over 200 global employees. Litigation, on the other hand, is mainly steered by the legal department. Petersson joined Eriscsson in 1998 as a trademark attorney before entering the IPR and licensing leadership team in 2003. 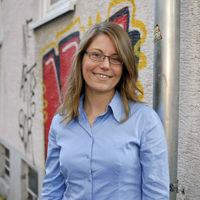 She is also experienced in licensing negotiations and agreements. Petersson’s predecessor, Gustav Brismark (56), spent 19 years with Ericsson. He headed the IP department for three years. Last month, Brismark left the company to launch consulting firm Kazehara in Stockholm. The aim of his new firm is to help customers address challenges related to intellectual property rights, strategy and execution, especially regarding 5G and the Internet of Things. Brismark took over the Ericsson post from Kasim Alfalahi in 2016 when Alfalahi left to become CEO of the NPE Avanci.